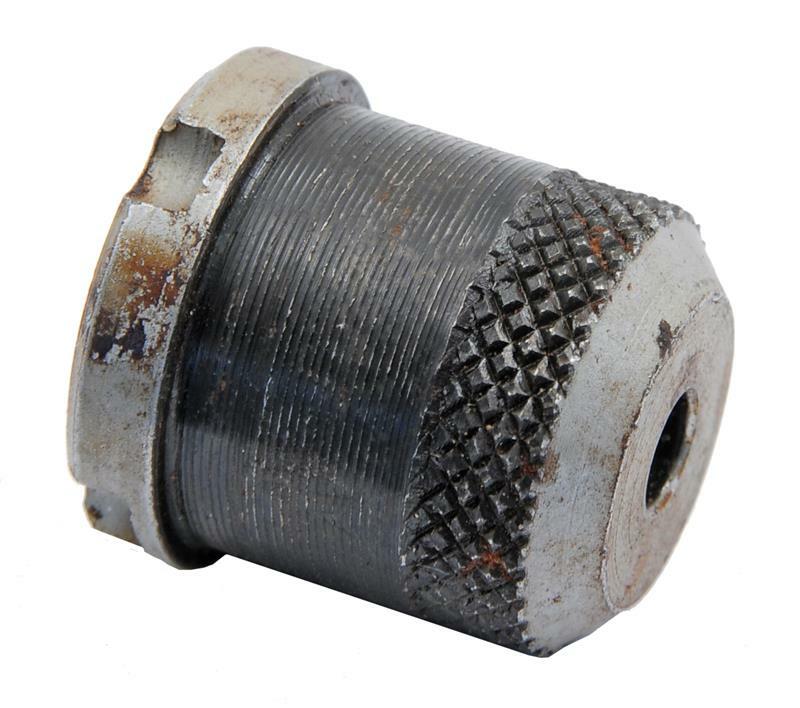 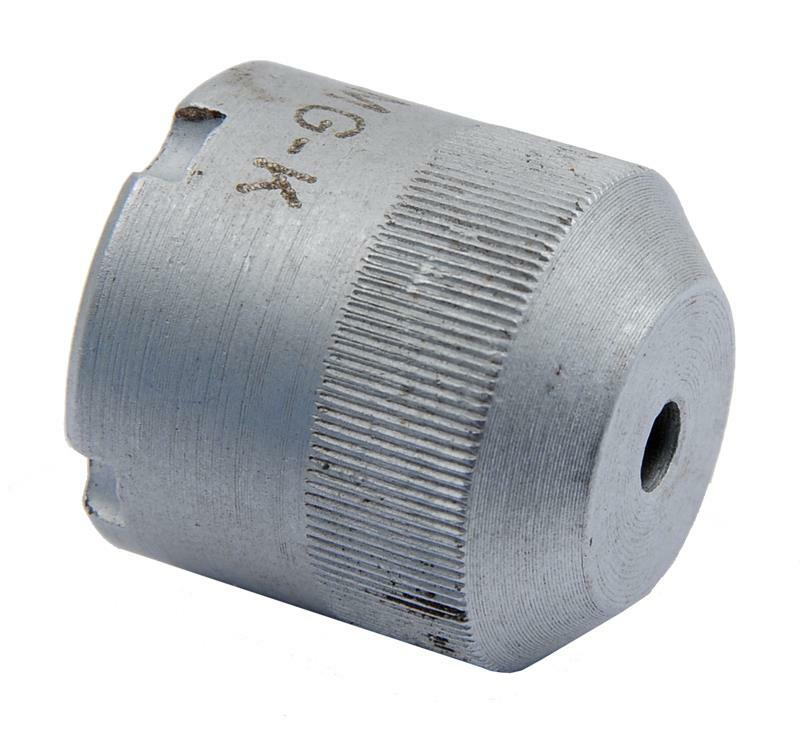 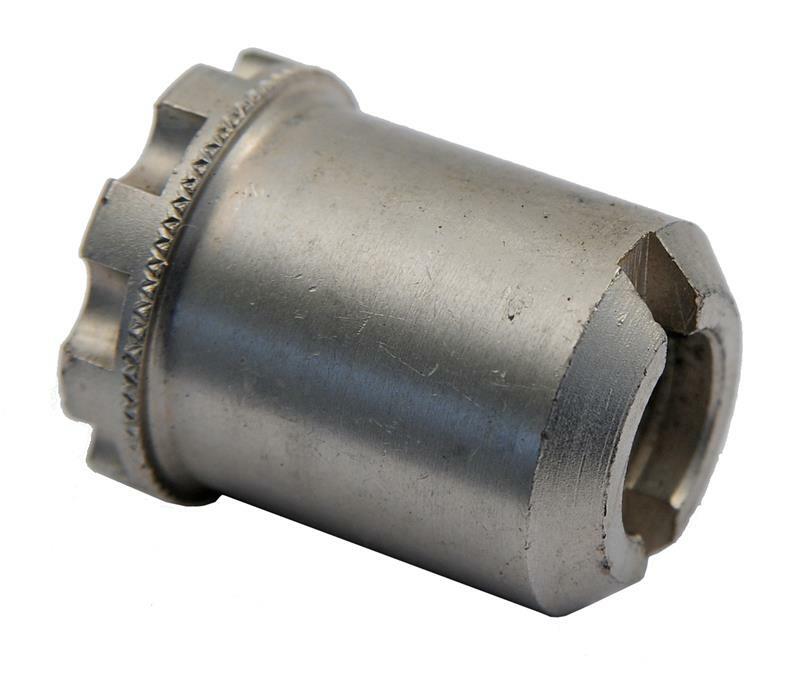 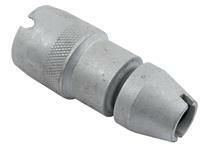 Original military blank firing device with standard left hand 14mm x 1.0mm threads. 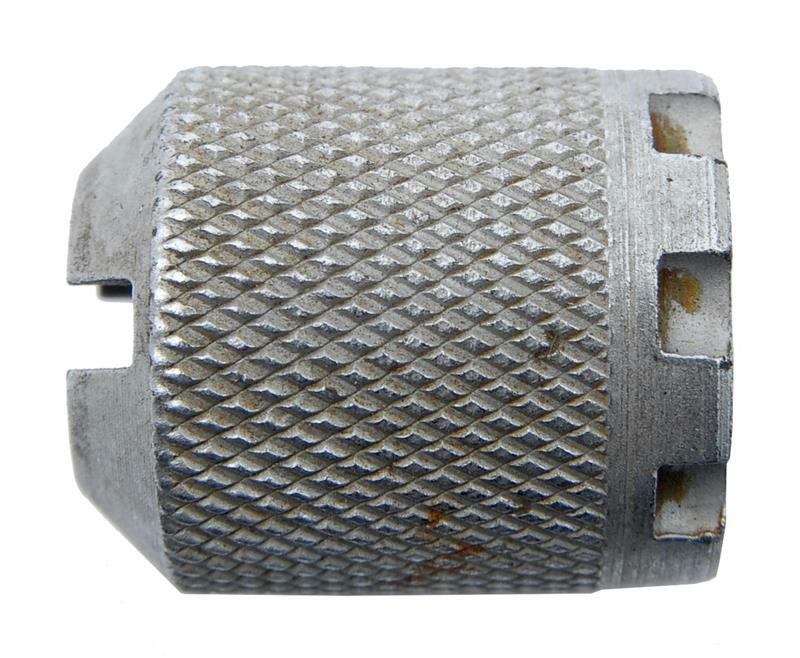 For use with blank ammunition only. 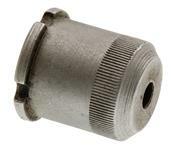 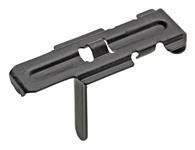 Also fits models AK74, AKM, AKS, Chinese 56-S, PMK, and RPK. 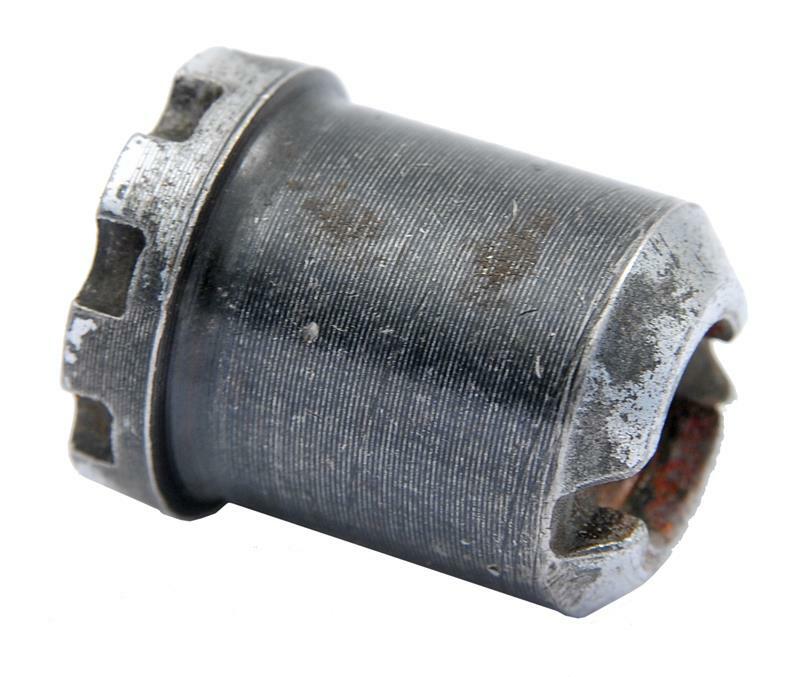 Used, excellent to like new condition. 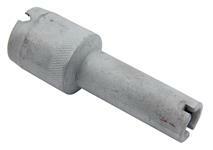 Measures .795" OD. 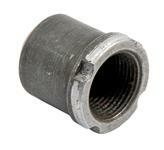 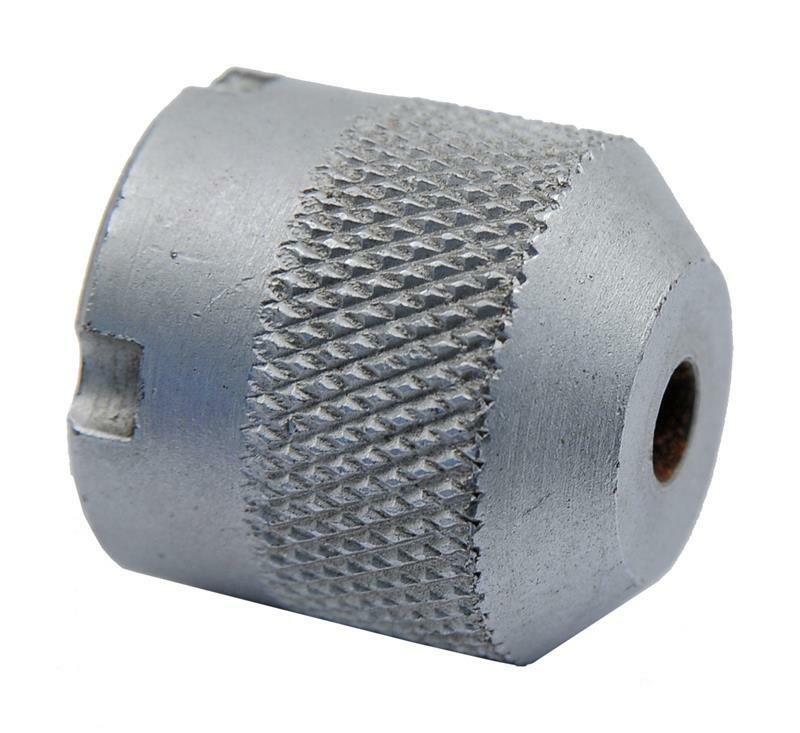 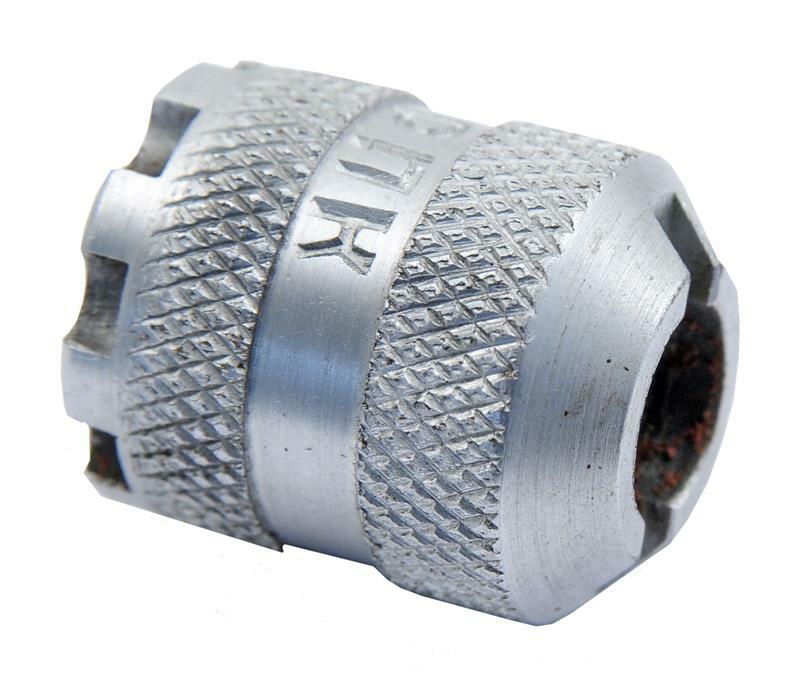 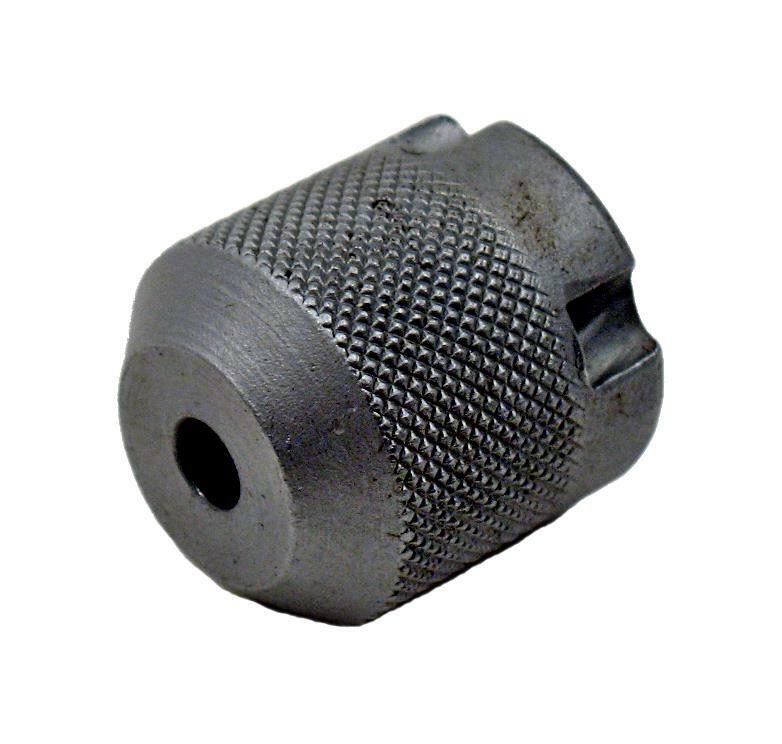 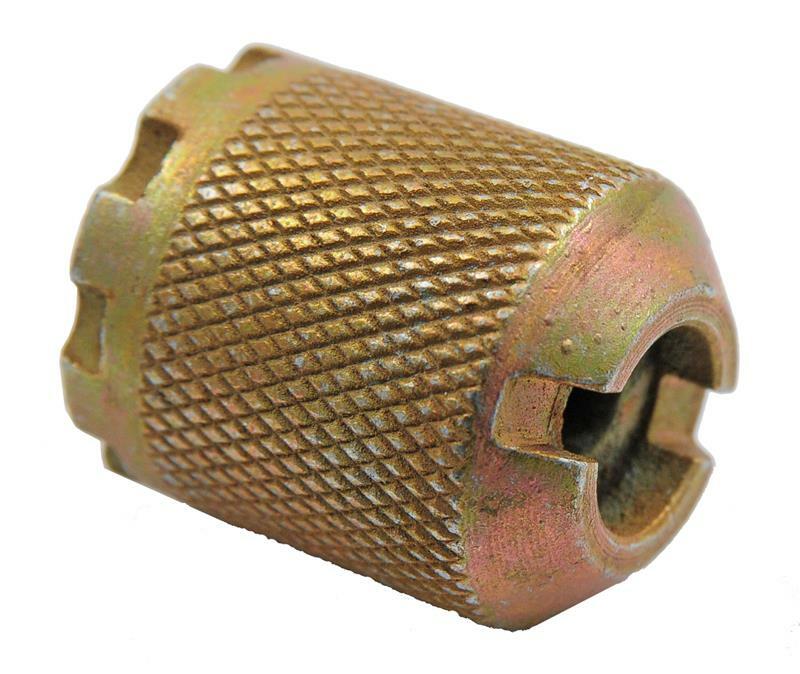 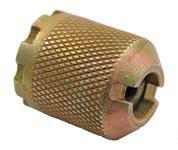 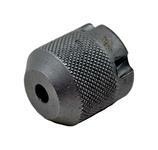 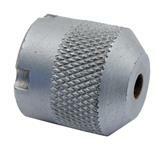 Features brass color finish, coarse knurling, slotted top, and eight notches.